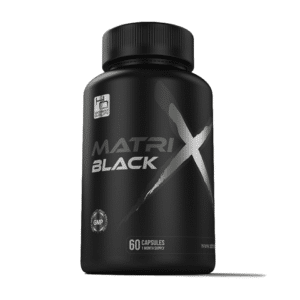 With our Product only 2 caps per day needed, Our competitors offer 3 caps per day on Ebay but it is a different product with a lower quality compound, & falls far short of the Real Deal. 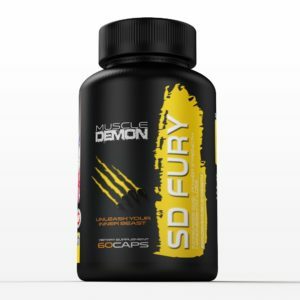 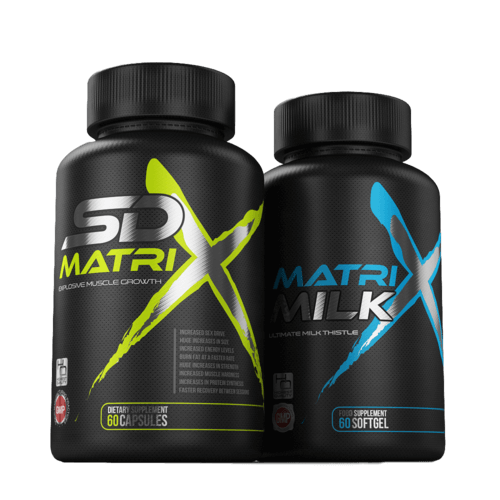 Our SD Matrix is still the Original & Best Quality with only 2 caps per day needed. If your looking to Gain Serious Muscle this is for you.